Do you like exploring nature? For example, to test the air surround us and the wind speed, or just playing on the green grass land with your remote-controlled toys. Imagine a picture that we are surrounded by clear water, fresh air, green grass and warm sunshine. How beatiful the picture is! However, in the reality, our environment is often polluted. For those who care environment and want to explore the world around them, today I have bring you 3 new products. Now let's come to take a look! 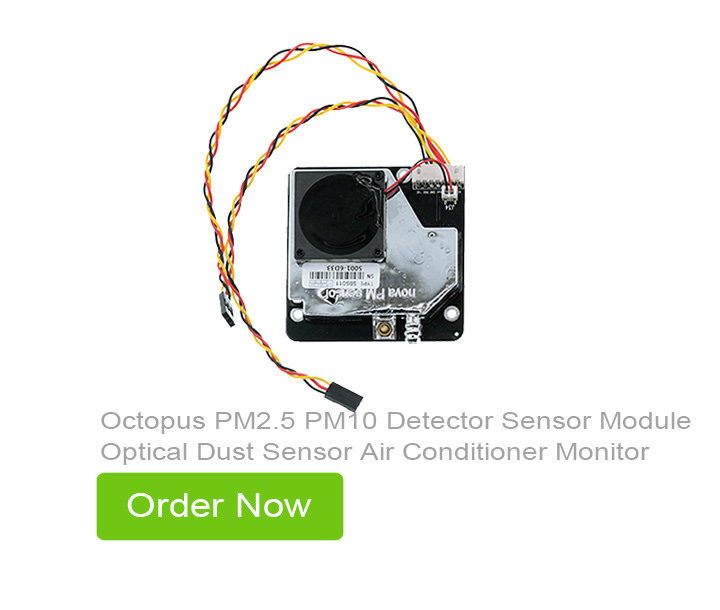 PM2.5 PM10 Detector Sensor Module is a professional sensor for detecting PM2.5 and PM10. It is used to test the air quality. It has good consistency and high accuracy. With this module, you can test whether the air around you is clean or not. It is very easy to use. 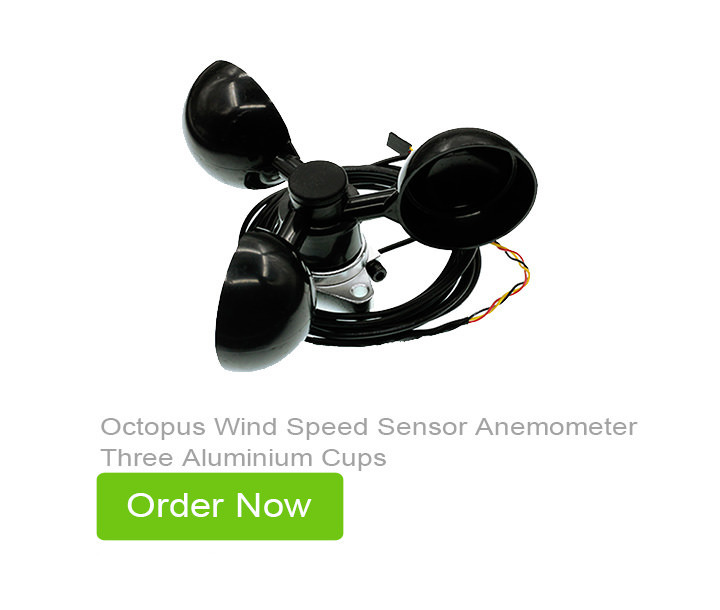 This is a wind speed sensor with rain-proof design. It has a standard connector for Octopus brick series’ products. We can use it to test wind speed. It adopts three half sphere bowls with 6CM diameter, presenting 120 degrees branch installation. Under the effect of wind power, it can spin. Higher wind speed, faster it rotates. It is a good tool for you to observe weather changes. 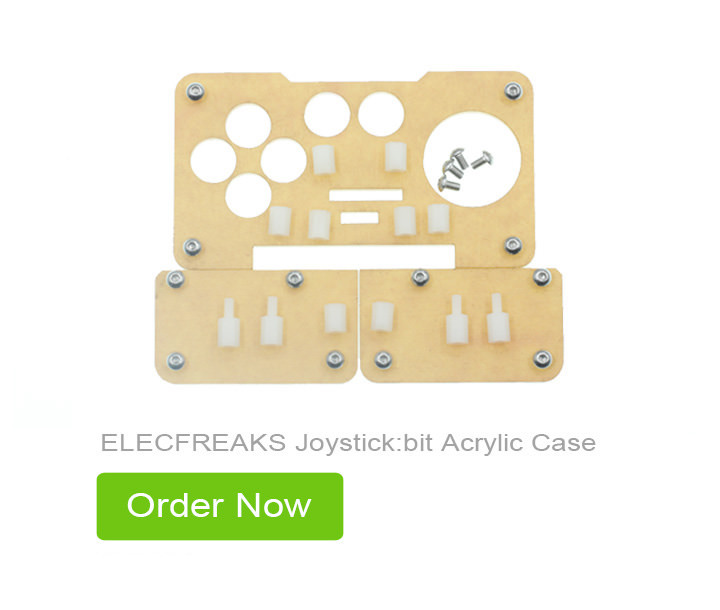 ELECFREAKS Joystick:bit Acrylic Case is a beautiful transparent case, which is a configured accessory for ELECFREAKS Joystick:bit. It is made of an acrylic board. This case greatly improves the life span and touch experience of your joystick:bit module. It can protect your joystick:bit module from scratches and crashes. The above all are our new products today. Which one do you like most? If you feel like to know more about our products, you can visit our store. I am sure you will find more wonderful products there!